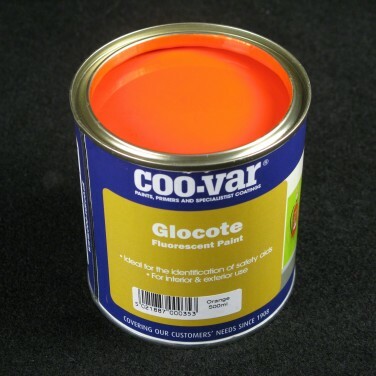 Eye catching and super bright, fluorescent paint is great fun for kids rooms creating bright neon works or art, murals and detailing that kids will love. 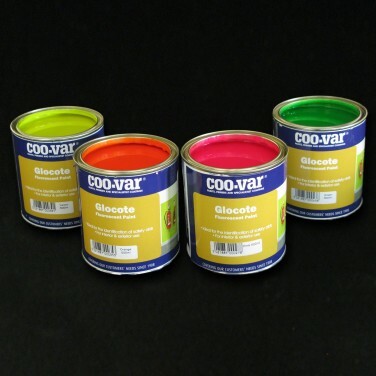 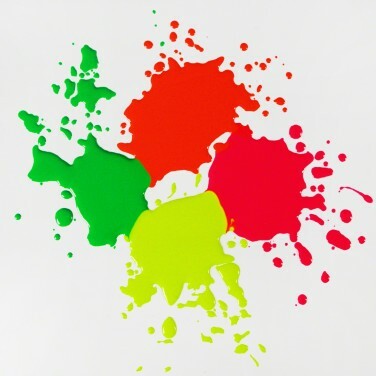 Suitable for use on most surfaces, this bright emulsion paint comes in four colours; green, pink, orange and yellow for vibrant effects and a matt finish. 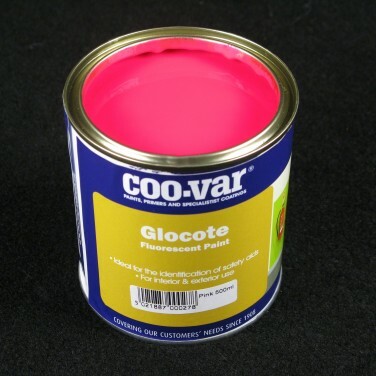 Available in pink, green, yellow and orange. 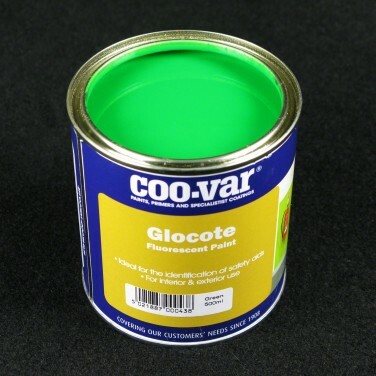 Glocote Fluorescent Paint MUST be used over a white base. 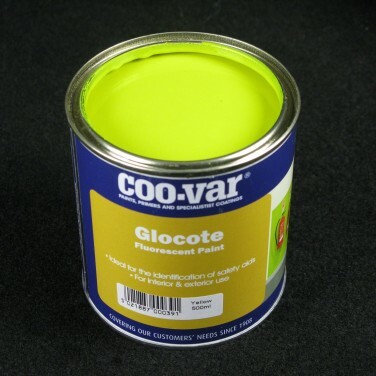 This is NOT a glow in the dark product.